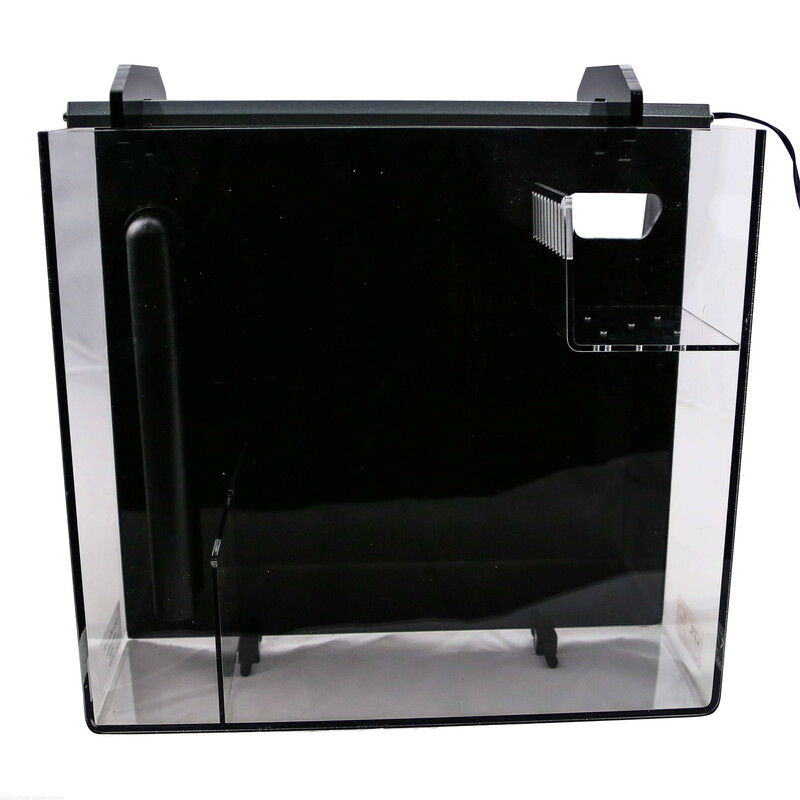 Refugiums are a great option for growing algae to help control nutrients, as well as ideal conditions for harboring micro fauna. 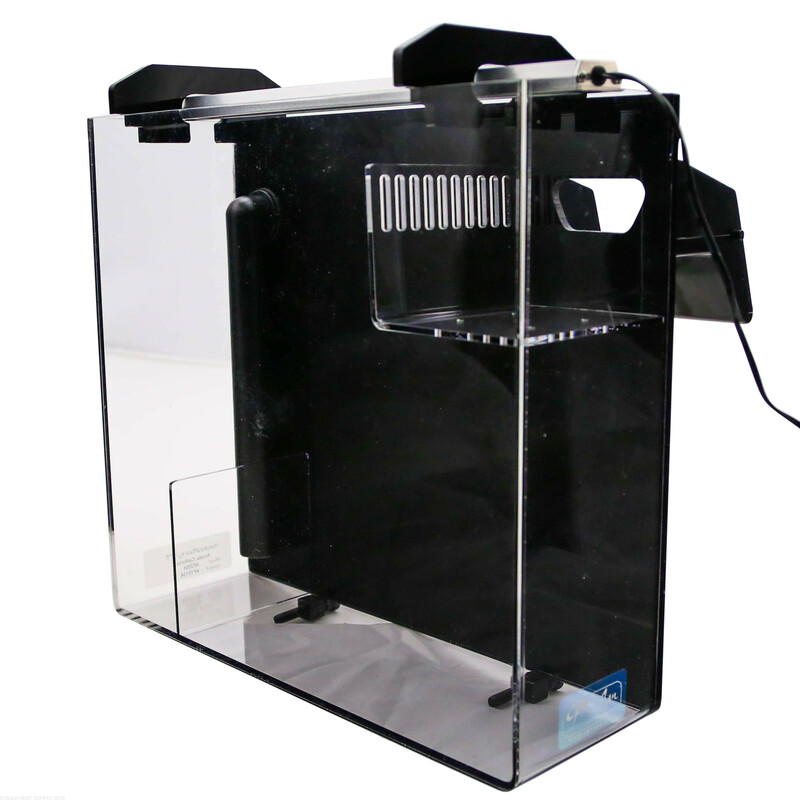 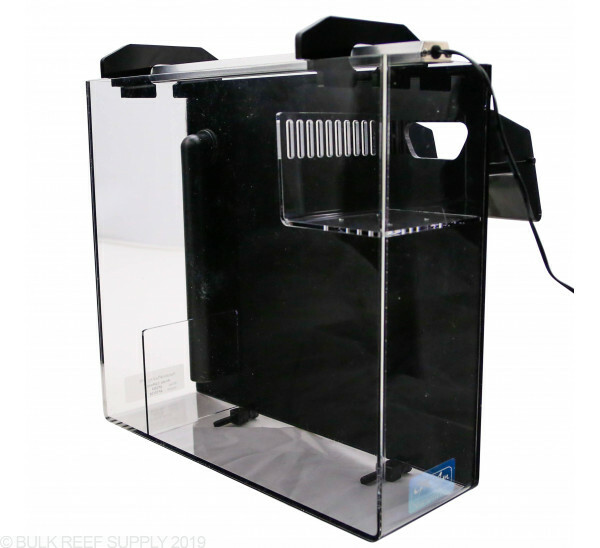 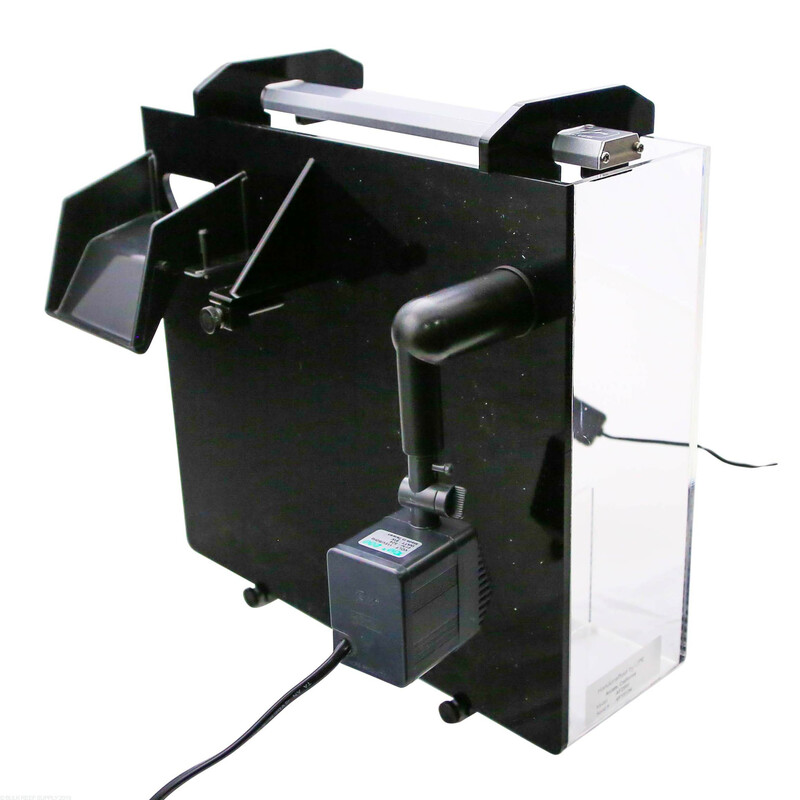 With three different sizes the AquaFuge2 is a simple to use hang on back refugium. With a recently redesigned black acrylic backing and unique baffle system, keeps the algae and substrate in the refugium and not the display tank. 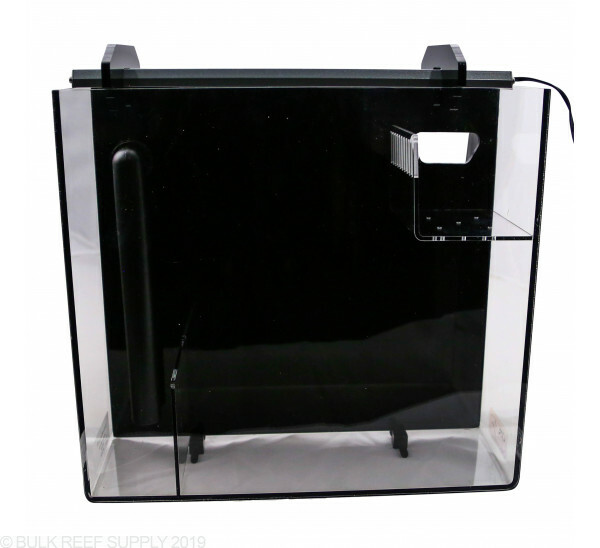 Refugiums are also a great way to introduce new fish or corals to a tank while giving them a place to feed and acclimate to a new system without competition or added stress from other fish in the system.